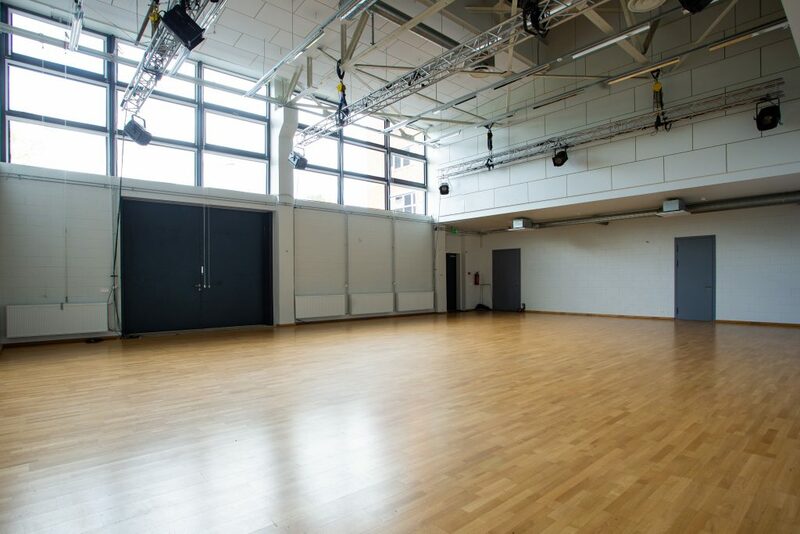 Sõltumatu Tantsu Lava (STL) is supplied with technical provisions having in mind the creative needs of dance artists (open space of 11*14 meters, wood flooring, clean and warm room, daylight conditions, nowadays sanitary conditions, enough technical things and small audience era). 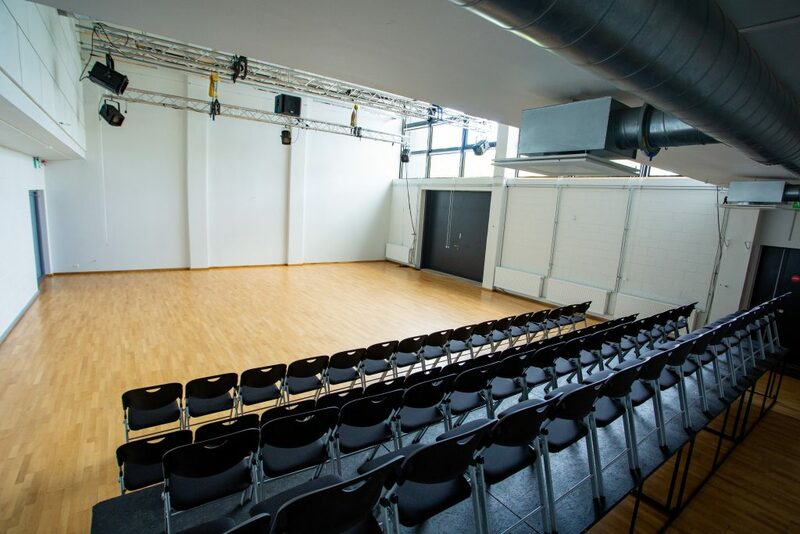 It’s part of the new theatre center in Tallinn – Vaba Lava – a local performing arts center for the freelance artists. 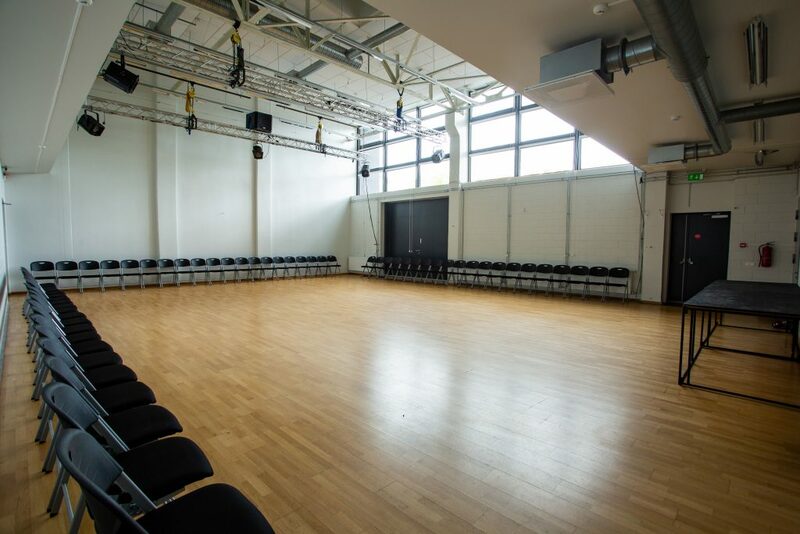 STL is a platform built for taking the responsibility for dance and choreographic activities. 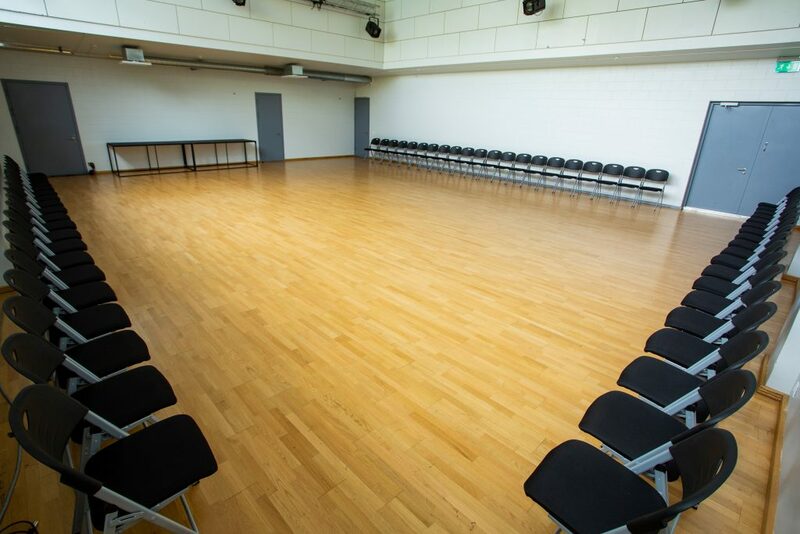 From our house we serve the residencies with administrational and technical support and professional feedback by local cultural authorities and other artists active around our house. 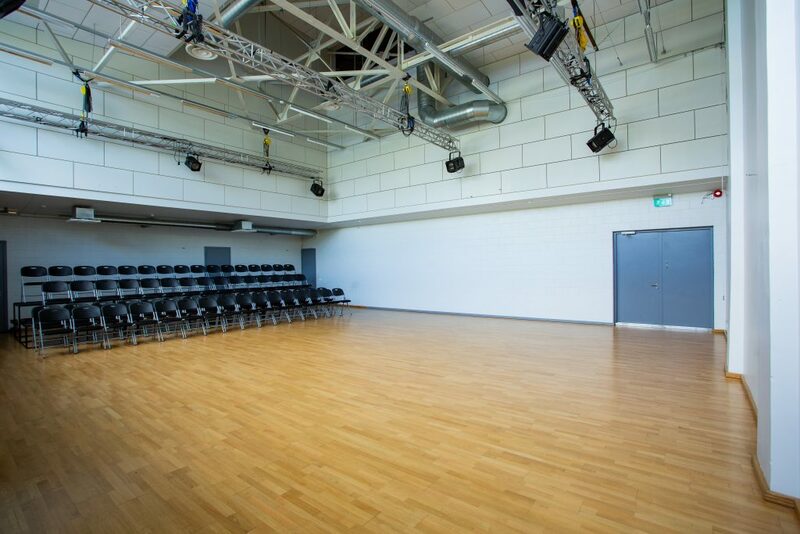 Rent a stage or a room! 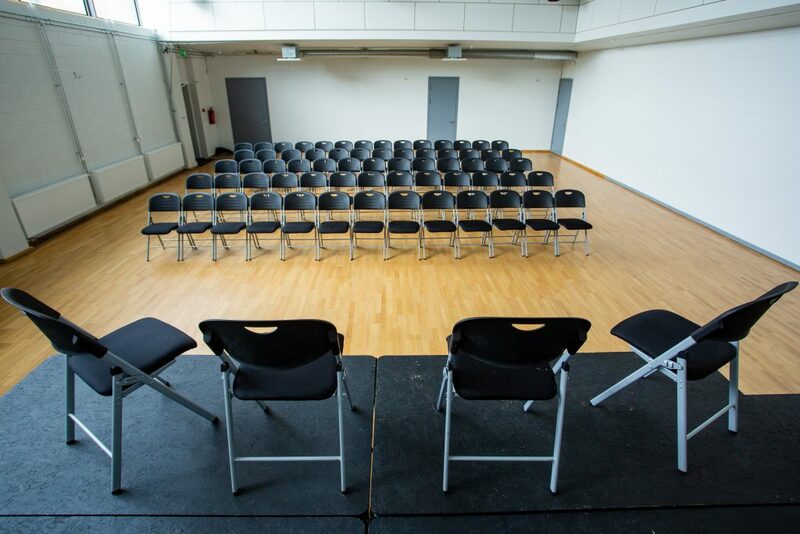 Sõltumatu Tantsu Lava’s stage at the Telliskivi Creative Hub, Tallinn City centre is a 154 m2 wide space suitable for organizing and hosting performances, concerts, seminars, conferences, company events, private parties, receptions, birthday STL stage is the right place for you. 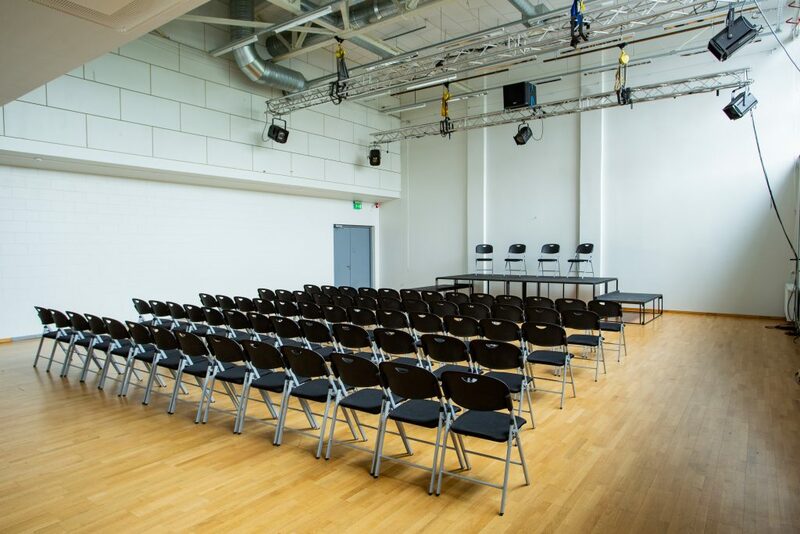 There is an integrated and fully equipped theatre light and sound design in the room. 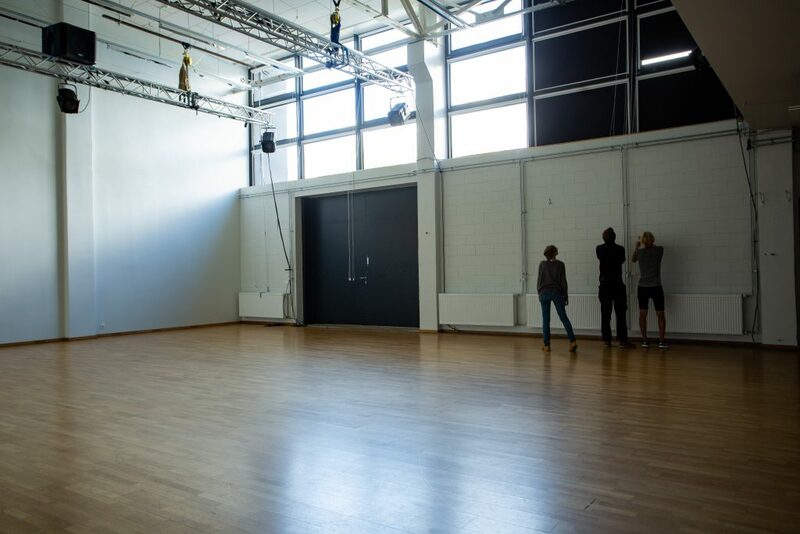 It can be used as a black box (fully darkened) or as a white box (with big windows). when the curtains are open you can use the daylight. The room is very high and thanks to that very wide, open and airy. 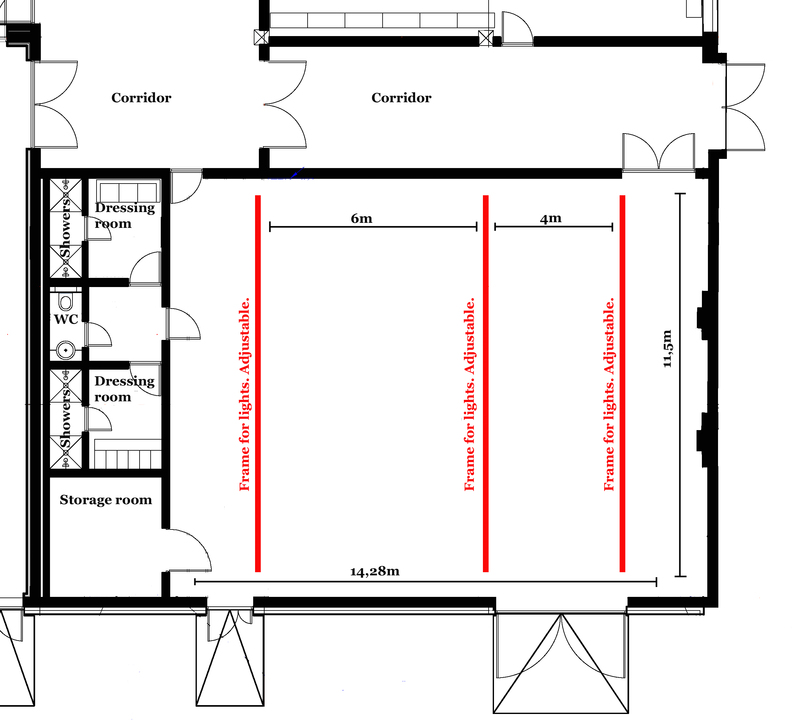 During warmer periods, the room can be connected and integrated with the courtyard, while opening the big double-doors towards the evening sun. 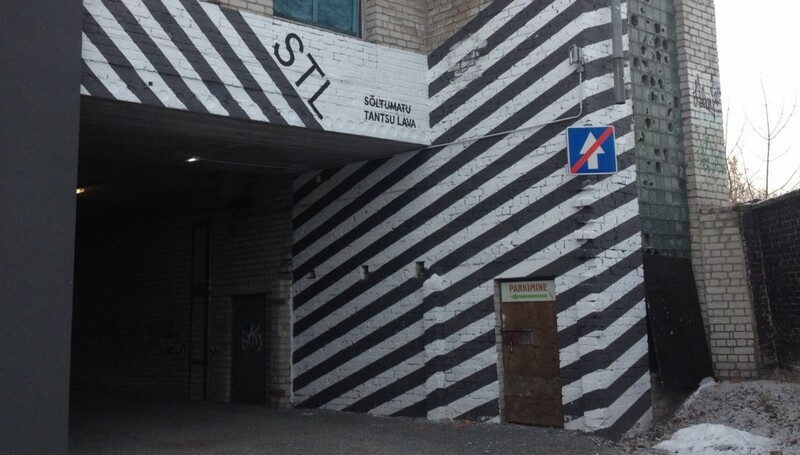 STL’s rooms have been rented by The Information System Authority (RIA), Tallinn Fashion Week, Dance Battle, Heateo SA, Estonian Art Academy, Jazzkaar, the Union of Career Advisors among others.